Beijing: The Authority of China congratulates New Nepal’s PM, Pushpa Kamal Dahal Prachanda. He the 39th prime minister of the Nepal (The Himalayan Country). Pushpa Kamal Dahal is the Chairman of Communist Party of Nepal (Maoist Centre). 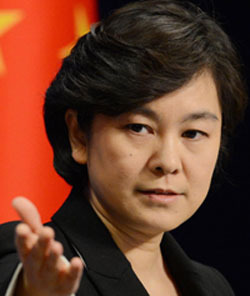 She shared the note that the China will maintain the ever-lasting friendship with Nepal. The Current Prime Minister of Nepal, Pushpa Kamal Dahal ‘Prachanda’ has elected as a new Prime Minister of Nepal on Wednesday. He got 363 votes out a 573 total vote. And the 210 votes are cast against him in the 595 members of the House. 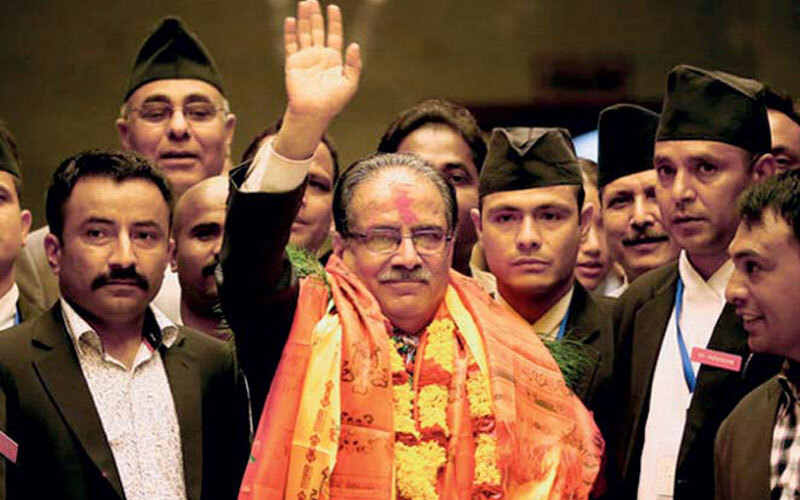 Onsari Gharti Magar, the speaker has announced that the Pushpa Kamal Dahal has elected as the Nepal’s Prime Minister. The Fifty percent of current Parliament strength for Dahal. (Video is provided here below). Video Run time: 1 minute 22 Seconds. Stay tuned with WORLDHAB.com for More Updates!